Heidi Morefield, MSc, will give the annual Michael E. DeBakey Lecture on May 24, 2018 at 2:00 ET in the Lister Hill Auditorium at the National Library of Medicine. 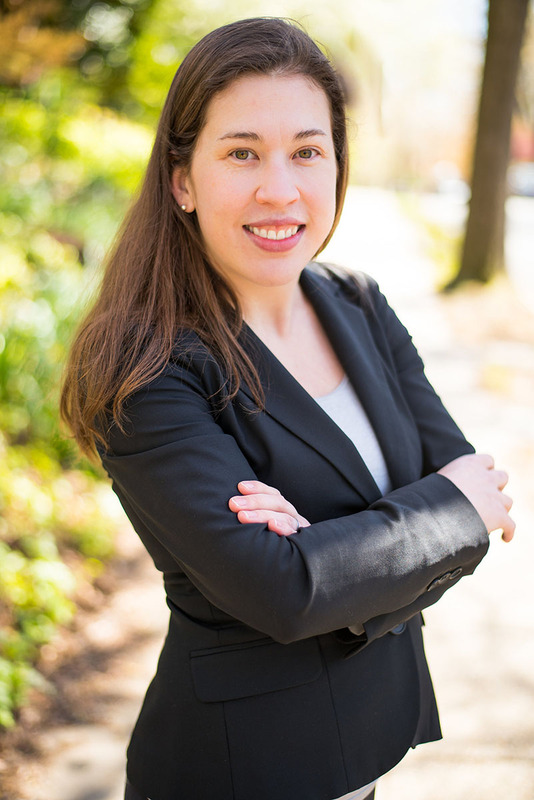 Ms. Morefield is a doctoral candidate in the Department of the History of Medicine at The Johns Hopkins University, Baltimore, Maryland and a 2017 NLM Michael E. DeBakey Fellow in the History of Medicine. Follow her on Twitter @heidimorefield. Circulating Now interviewed her about her research and upcoming lecture. Circulating Now: Tell us a little about yourself. Where are you from? What do you do? Heidi Morefield: I was born and raised in Toronto, Canada. I am currently a Ph.D. Candidate in the history of medicine at Johns Hopkins University. My dissertation focuses on the history of “appropriate technology” in global health. I trace the concept from its early intellectual roots through to its implementation in American foreign aid programs and, a bit later, in local community-based development efforts in Southern Africa. Through some very direct linkages with these earlier projects, I argue that the appropriate technology movement formed the backbone of the techno-centric structure of global health as practiced today by major donors like the Gates Foundation. My background is in international development and global health, and before I started my doctoral studies I worked as a Project Manager for a USAID contractor in the DR Congo and Ghana. This experience as a practitioner has been very valuable in informing my current work. CN: In your upcoming talk “Transplanting Technology” we’ll hear about Dr. Michael DeBakey’s work in the Cold War period. Would you give us a little background on international medicine in this period? HM: The politics of international health during the Cold War are often surprising. A common narrative we often hear is that the so-called First and Second Worlds, or the American and Soviet spheres of influence, were pitted against each other in trying to win the “hearts and minds” of the Third World through international health programs. This is true to an extent, however there were also moments of consensus and collaboration—smallpox eradication is perhaps the most well-known example, but on a more individual level I would also point to Dr. DeBakey’s work with both Soviet and Chinese practitioners. The relationships both between and within the Cold War blocs were more dynamic than is often portrayed. One of the major themes of my larger dissertation project is the degree of agency that countries within the Third World—which was far from a homogenous bloc—held in negotiating the objectives of international health and development programs. CN: How did DeBakey’s diary inform your understanding of how technology and medicine transfer across cultures? HM: When we think of technology transfer, particularly in the historical context of international development programs, we tend to think of state-based actors. Dr. DeBakey’s diaries and the letters he exchanged with Chinese and Soviet colleagues, as well as fellow Americans, point to a less visible and less organized form of technology transfer. It was far more personal. As just one example, on a trip to China he brought with him a heart-lung machine as a gift to the hospital that hosted him. While there, he helped train individual surgeons to use the machine and paid the freight charges to have spare parts sent for it, so that it could be put to real use and be properly maintained. This heart-lung machine added a whole new capacity to Chinese cardiac surgery, and also provided them a model they could base the production of more heart-lung machines on. 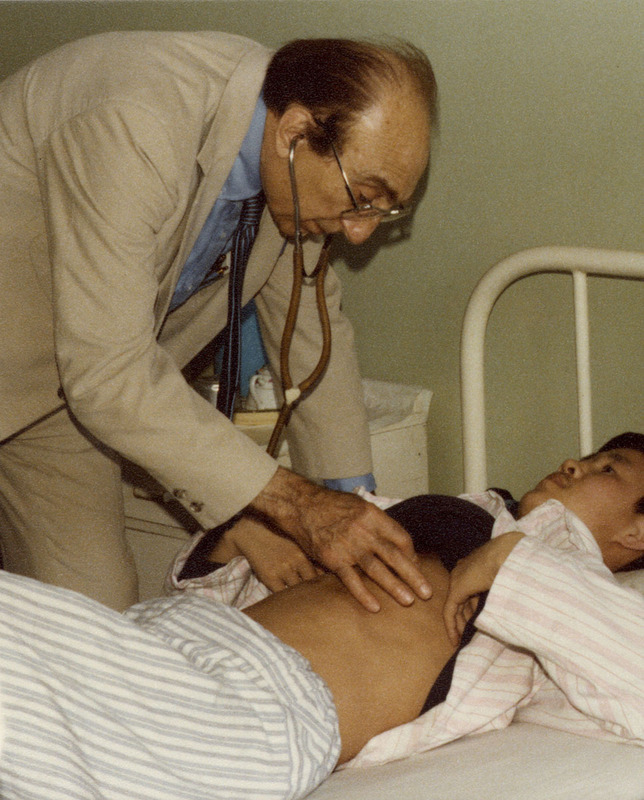 CN: Were you drawn to any particular story about Dr. DeBakey’s international work? HM: One of the many wonderful things about working in a personal paper collection is the way you get to know your actor through their correspondence, diaries, marginalia, and even through what they chose to keep in their files. One of the items I was most drawn to was a series of letters he exchanged with President Nixon about his travels in the Soviet Union and China, because his personality really shines through. The letters are at once highly complimentary and—as Dr. DeBakey was an inveterate educator in all his endeavors—Socratic interchanges that are clearly intended to lead the President towards a more humanitarian view of the world. There is also a subtext of personal tension, both in Dr. DeBakey’s letters and in President Nixon’s responses, as Dr. DeBakey had recently topped the academics on the list of the President’s “enemies.” The letters were an exercise in diplomacy, and a very real way in which Dr. DeBakey tried to mediate some of the tension between the US and Soviet spheres. CN: How did DeBakey’s travels in this period inform his work in America? HM: Dr. DeBakey’s work in the United States was always interspersed with lots of travel around the world. He also welcomed foreign visitors and patients of all social classes to his Houston clinic on a regular basis. I therefore don’t read his work abroad as separate from, but rather integral to, his work at home. He had a lot of respect for medical systems that served the people well, even with less advanced technology and more, as he called it, “stark” conditions. 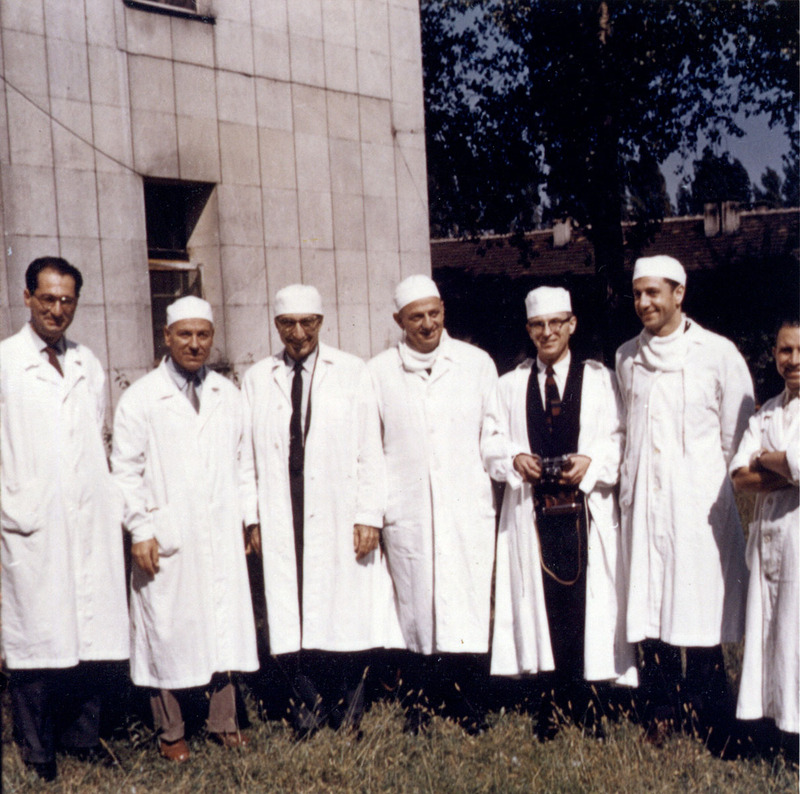 At the same time, visits to these countries drove a sense of responsibility in him as an educator and as a steward of medical technology—he wanted to bring the more advanced techniques to the people who needed them. He saw medicine as a form of humanitarianism which had the potential to bring peace to the world by improving individual lives. Heidi Morefield’s presentation is part of our ongoing history of medicine lecture series, which promotes awareness and use of the National Library of Medicine and other historical collections for research, education, and public service in biomedicine, the social sciences, and the humanities. All lectures are live-streamed globally, and subsequently archived, by NIH VideoCasting. Stay informed about the lecture series on Twitter at #NLMHistTalk.